The smart way to show and rent properties. 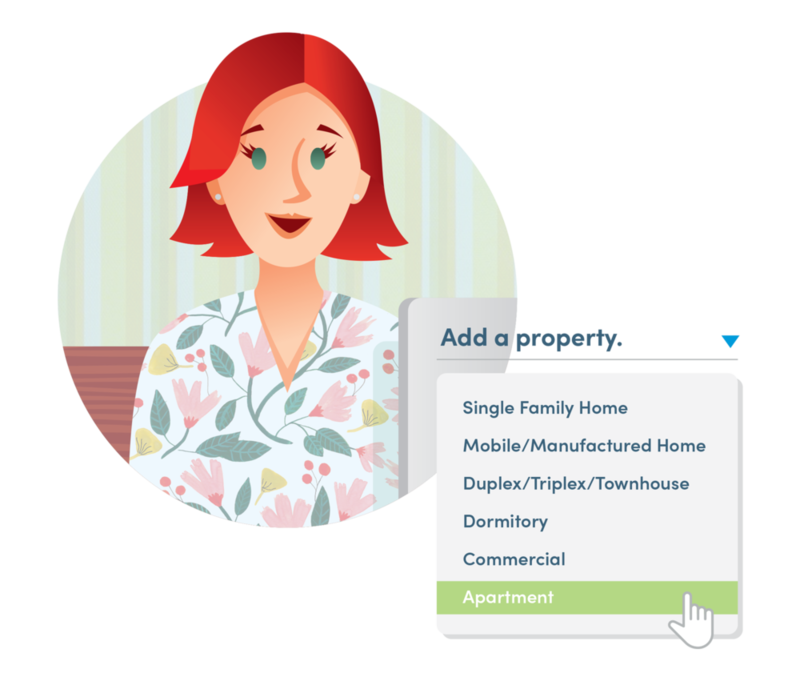 Leah’s days are packed, especially in the Spring when renters are on the move. Problem is, she can’t be everywhere at once. 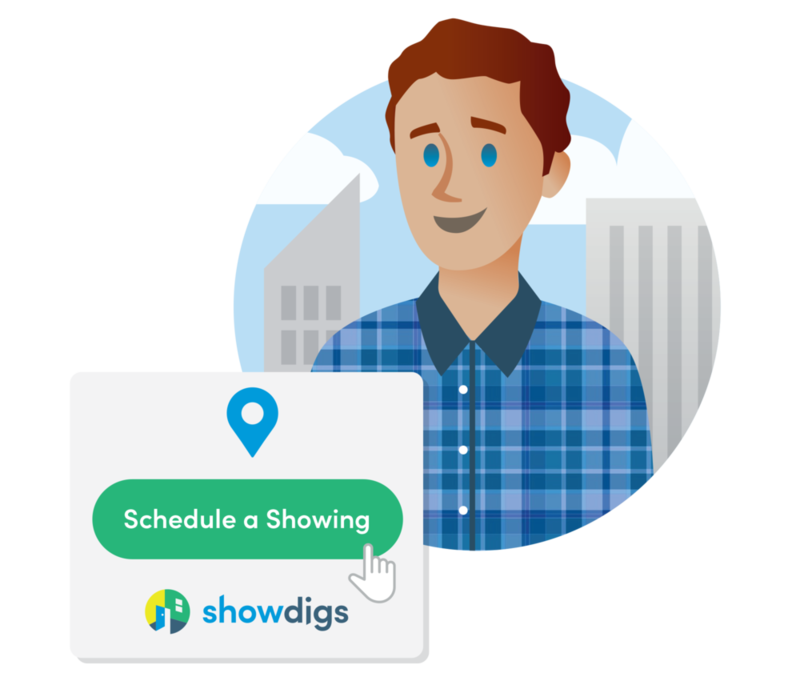 Leah uses Showdigs to handle her vacancies, which gives her access to real estate agents who are able to do showings — sometimes within an hour’s notice. That saves her lots of time and correspondence, while filling vacancies fast. Ready to take advantage of Showdigs? Timothy and his girlfriend Trisha are looking for a two-bedroom in the center of the city. Leah, the property manager, has the perfect apartment posted in the area. Luckily, Showdigs has expert agents all over the city. Timothy fills in the online guest card and 45 minutes later he and Trisha are touring the space. They love it! They fill out an application and close the deal. The whole process from start to finish took less than two hours. Julia is an agent living downtown. She’s working to expand her professional reach and grow her network. 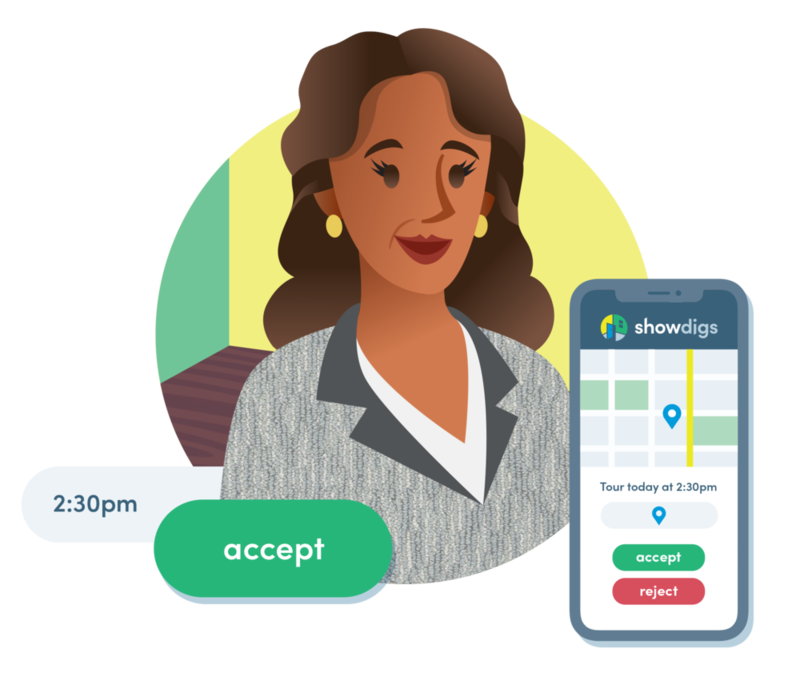 She gets an alert from the Showdigs app that lets her know a prospect is requesting a showing nearby. Within the hour, the showing is complete, the prospect is impressed, and Julia has some extra income. Mission accomplished. Are you a real estate professional? 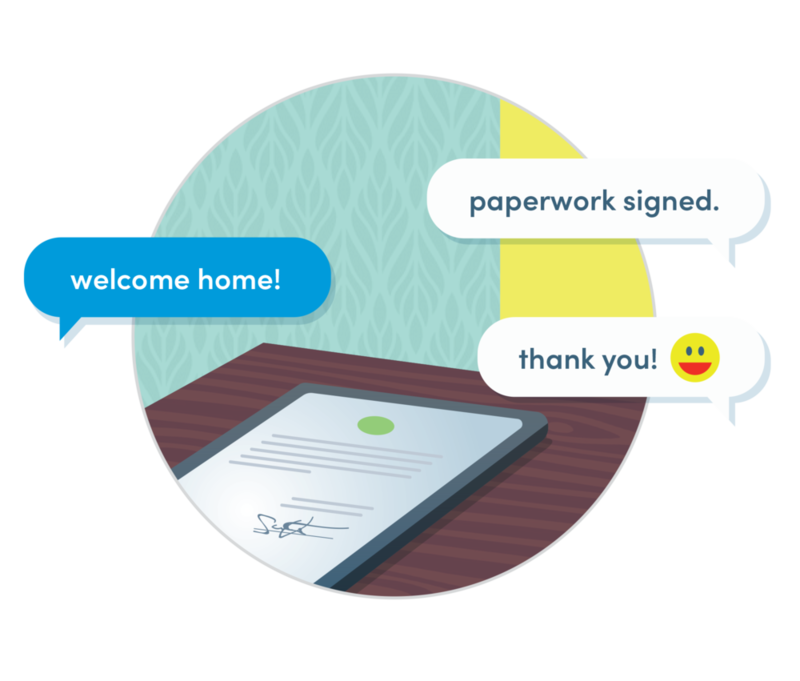 Timothy and Trisha have a new place to call home — and without the time-consuming back and forth that can be involved with the process. Julia conveniently expanded her network and earned some extra income. As for Leah, she filled a vacancy, stayed ahead of her busy schedule, and helped her friends at Showdigs to serve their mission. Want to learn more? The upside of self-showing without the downside.